When you or your loved one requires additional care, there is no need to worry about where to turn for help. 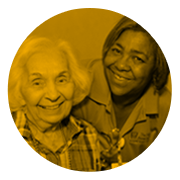 Widely recognized as a leader in assisted living, Masonic Homes Kentucky offers a level of service that is unparalleled. 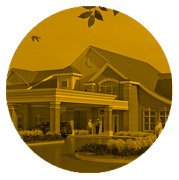 With a locations in Shelbyville and Louisville, our assisted living communities bring outstanding service to those who need it most. Grove Pointe features 48 one- and two-bedroom suites on our Louisville Campus. Backed by a tradition of award-winning service, Pillars Assisted Living offers a comfortable, carefree environment and a rewarding lifestyle for independent older adults.